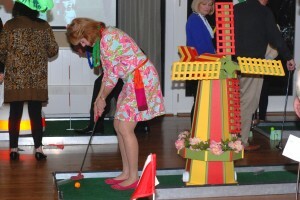 Indoors or Outdoors, One of our Fabulous Mini Golf Courses will Entertain Your Guests for Hours! 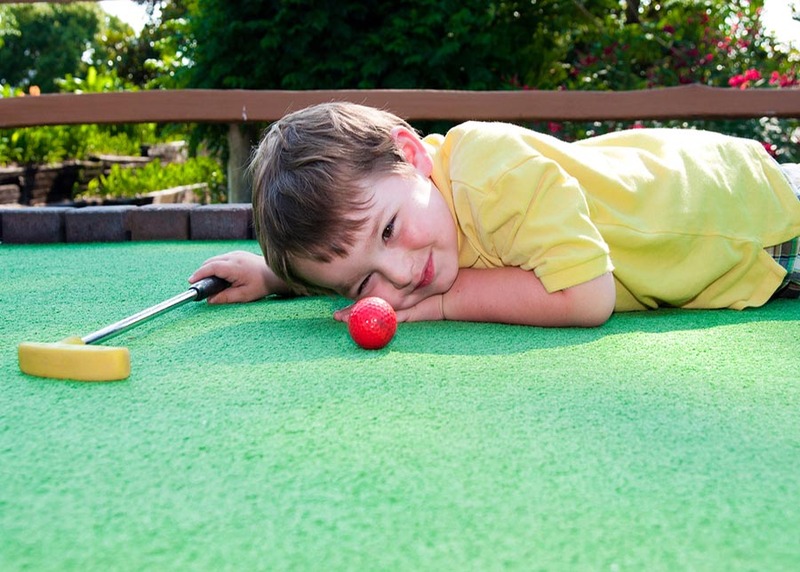 THE PORTABLE MINI GOLF COMPANY "Putt Putt golf" is always a favorite among kids and adults. 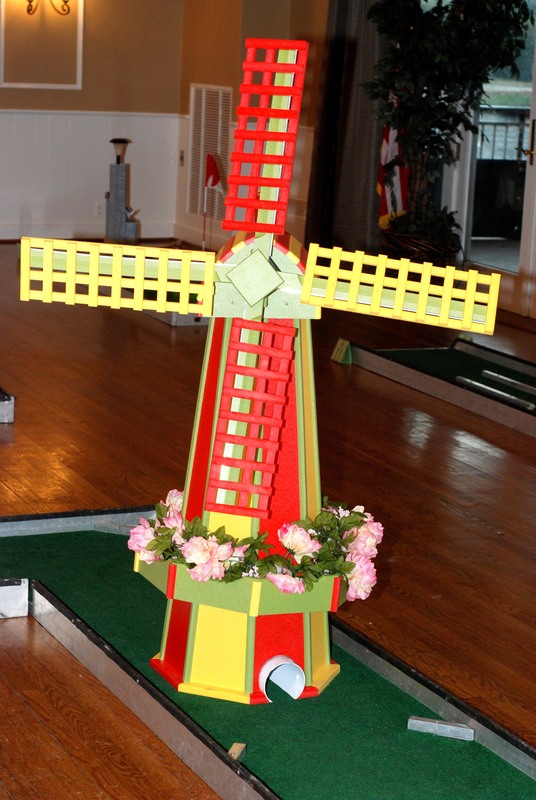 Our custom made 9-hole miniature golf is designed to be challenging, fun and portable, in each hole you are required to complete a different obstacle while you try to negotiate the ball through windmill, lighthouses and more, making it great for all ages and skill levels. 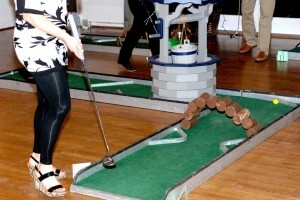 Each hole in our Mini Golf set comes in a separate unit, so it can be set up almost anywhere in a variety of spaces, indoor, or outdoors, from office spaces to gyms, parks and backyards, making it a perfect fit for birthday parties, schools, churches, fundraisers, company events, picnics, festivals, carnivals and more. 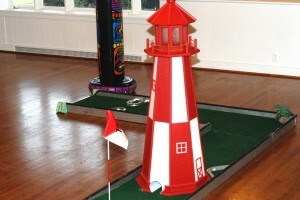 Our nine hole portable mini golf course have been handcrafted with props such as 4 foot high lighthouses, 4 foot high windmills, 3 foot height ocean buoys, 4 foot wishing wells to name a few. 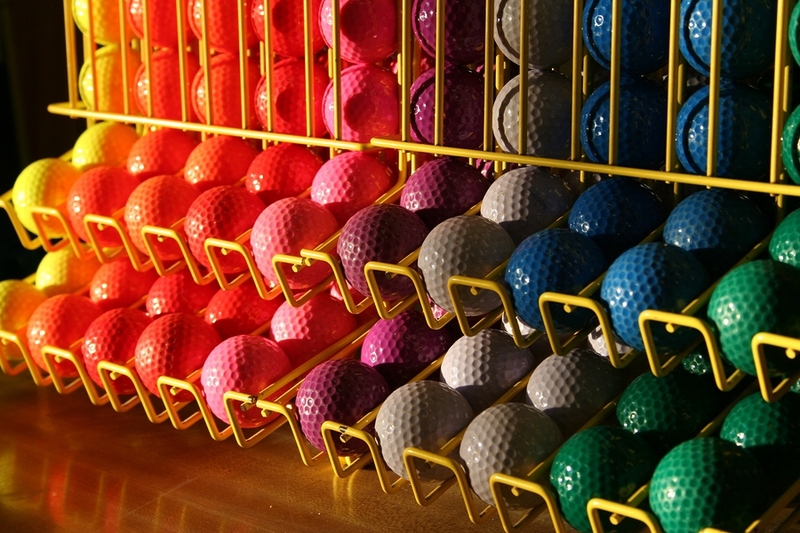 We will do the set up and have in hand everything you will need for your miniature golf rental, from putters and different colored golf balls to the score cards and pencils. 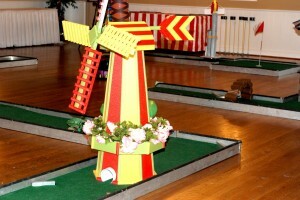 MAKE YOUR SPECIAL DAY EVEN MORE EXTRAORDINARY WITH A Mini Golf Course FROM PortableMiniGolfRentals.com. It's your big day! 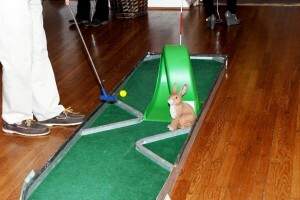 Everything is ready, the guests have arrived, and now it's time for the FUN! 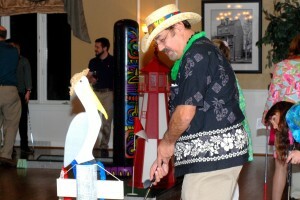 The Portable Mini Golf Rental Company is there to bring the fun and excitement and provide you with lasting memories. 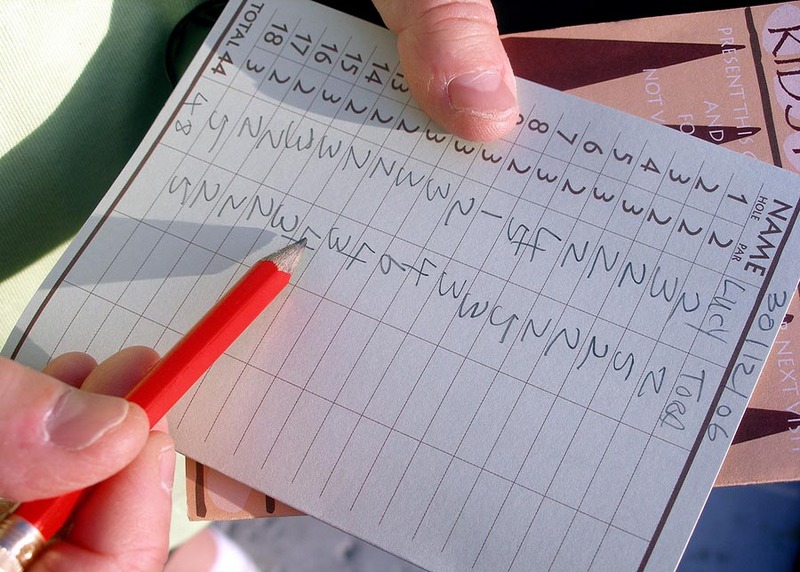 It's your turn to plan the company event! 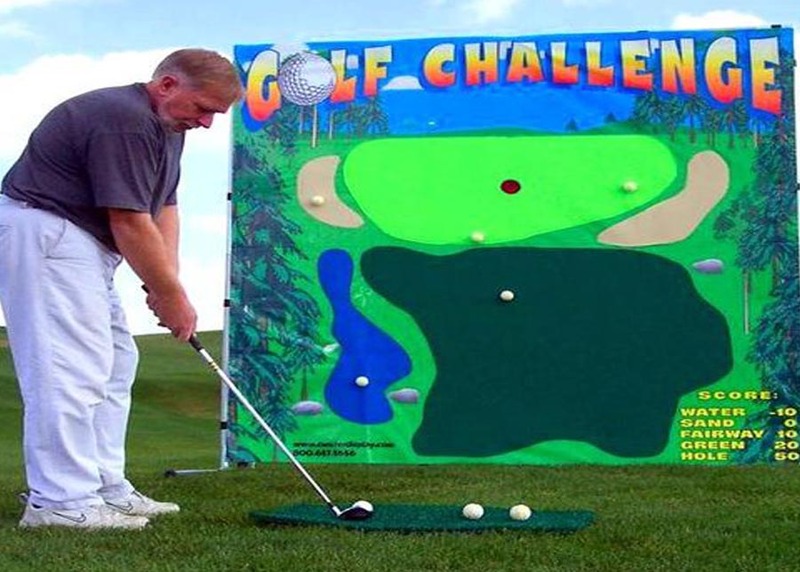 You need something fun, you need something professional, you need to impress your Boss' Boss! 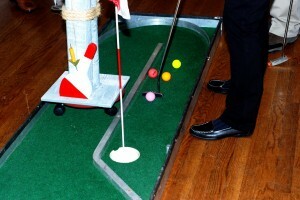 The Portable Mini Golf Rental Company will bring the right mix of fun and professionalism needed. 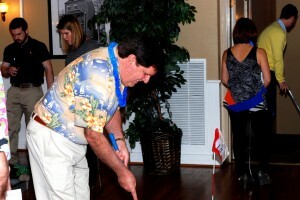 Our goal is to make your event an exciting success! Surprise Party or not, you decide! 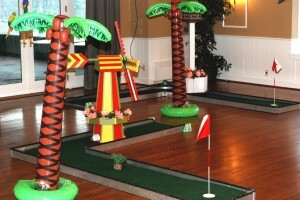 But, whatever type of party that you are hosting, The Portable Mini Golf Rentals has the right mix of fun and excitement. 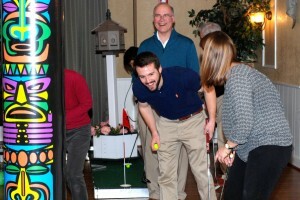 The course will keep your guests laughing and entertained. 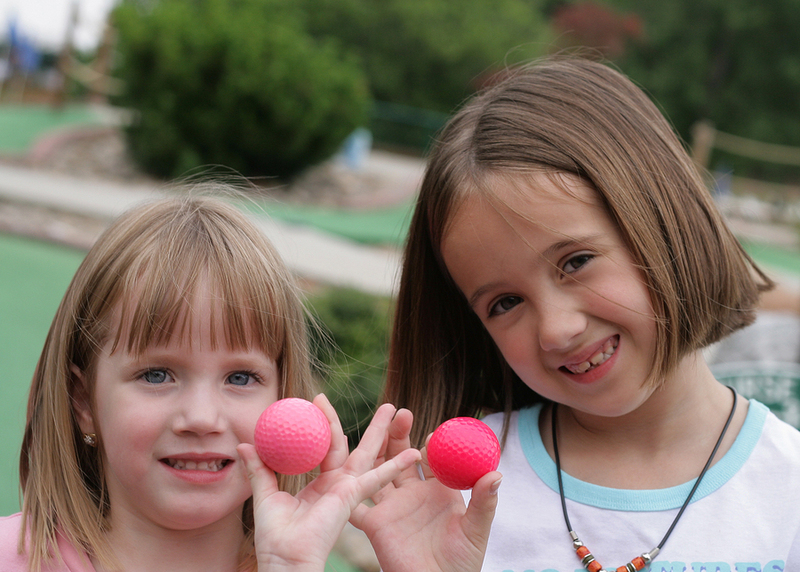 We supply both the Fun of the party and the memories of a lifetime! 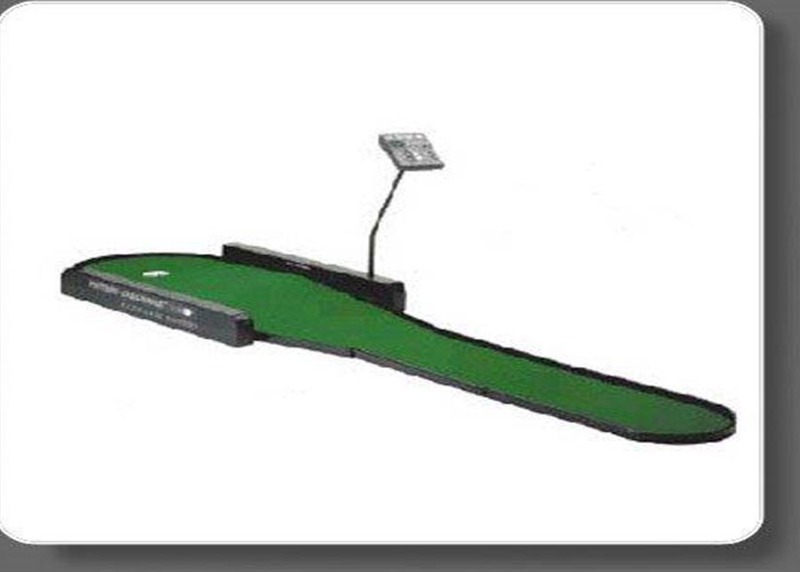 We are Portable Mini Golf Rental Company. Our first party was over 25 years ago! 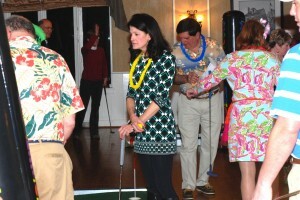 Since then, we have provided a rental equipment to literally thousands of parties. 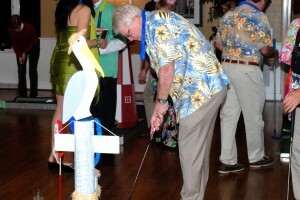 We LOVE providing the fun and we truly enjoy interacting with your guests. 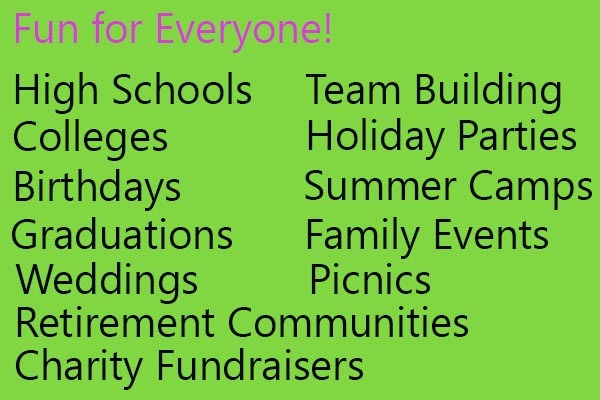 Even though we have provided thousands of items, we are well aware that you want your party to be unique and special. You and your guests will not be disappointed! We strive to make your day SPECIAL. We are grateful that you will entrust us to provide the best service at the best price. So, Let's Get This Party Started, give us a call Now!